Download the Slab Happy App or Sign up for Slab Happy Email. Try our Majestic Shakes Today! Our absolutely Majestic Shakes are available in Cookie Dough and Cotton Candy at participating locations. The Crowd Pleaser makes planning events easy. 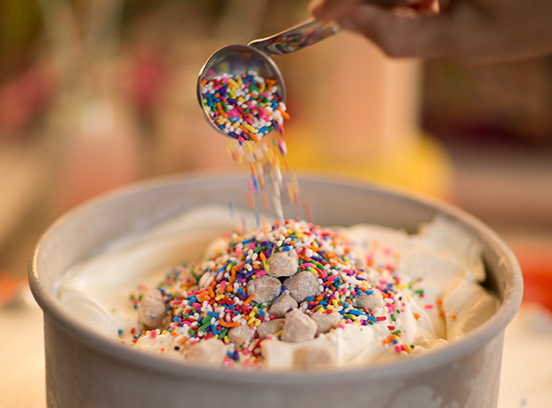 Invite your guests to the ultimate dessert party with homemade ice cream, delicious toppings, and everything you need to entertain any size group! Be Deliciously Different. Place an Ice Cream Cake Order Online Today. We’ll have it ready for pickup.